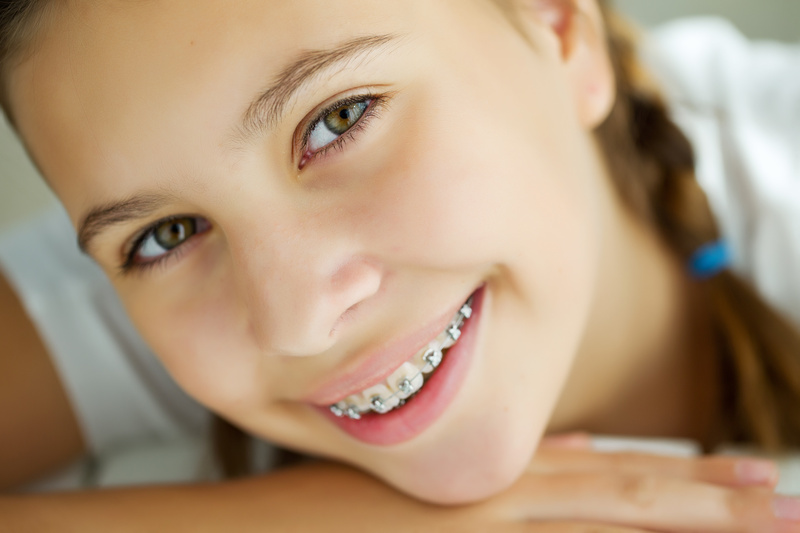 Many orthodontic treatments are provided during the teenager years, once the permanent teeth are all present. This usually involves Braces or Invisalign to align the teeth and correct the bite relationship. Sometimes extra appliances and/or orthodontic elastics (rubber bands) are required to supplement the braces and achieve the best result. Orthodontic treatment performed in younger teens can take advantage of the pubertal growth spurt to influence jaw growth and correct bite problems more predictably.